APT Tuition is an independent driving school in Garston, run by myself, Frank McNicholas, providing high quality, value for money lessons that will give YOU the best chance of passing 1ST TIME! APT Tuition Garston is a fully approved driving school with a high pass rate achieved by using years of experience to adapt each pupils driving lessons to suit the individual. This helps the learner to feel more at ease behind the wheel and build confidence quicker in each lesson. Wether you are a new learner with no experience or maybe you have some hours behind the wheel, APT Garston will take your current ability and get you pass ready. 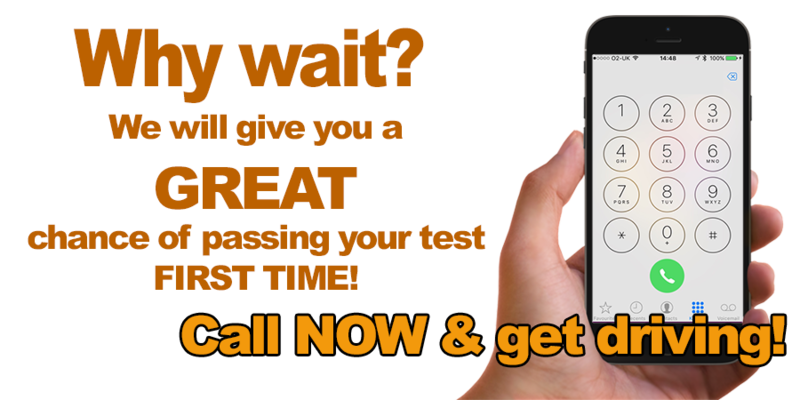 The aim is for you to become a safe and confident driver even after you pass. 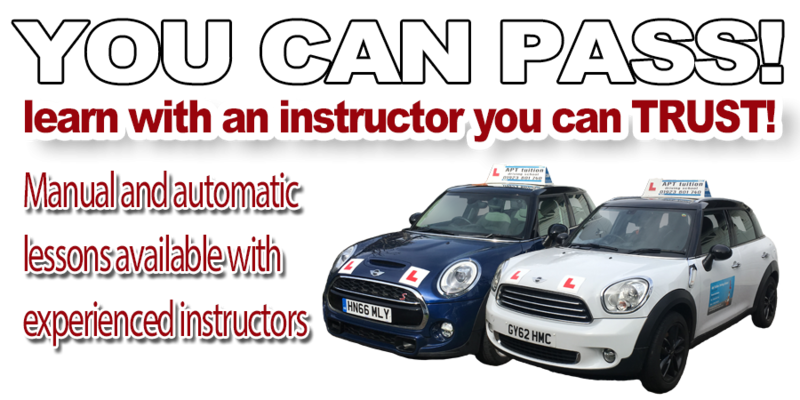 It´s not only new drivers will benefit from lessons with APT Tuition Garston as we also offer additional driver training for those who already hold a full driving licence including Pass Plus, motorway and refresher lessons helping to improve skills and confidence.